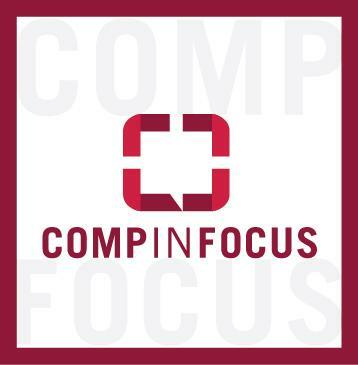 Comp in Focus is a bimonthly industry speaker luncheon hosted by Louisiana Comp Blog. Each event features a different “hot button” issue and an expert speaker to discuss and debate it with attendees from both sides of the aisle. The next event will be held on Tuesday, March 20th, 2018, at Pascal’s Manale in New Orleans. This time, Mike DePaul, COO of LUBA Workers’ Comp will discuss LUBA’s transition from group self-insurance fund (SIF) to casualty insurance company. How does the transition process work? What are the challenges and benefits of each side of the organizational coin? Wine and networking begin at 11:30 AM, followed by presentation and discussion from 12:15 PM until the event concludes at 1:30 PM.